In celebration of the centenary of Thelonious Monk’s birth, the Nash Composers Coalition debuted ten new arrangements of his music. Spearheaded by Keith Kelly, Jeff Libman, and Russell Schmidt, the Nash Composers Coalition has been created with the intent of offering a more collective, collaborative music making experience, where the players also share their uniquely diverse voices as writers with one another and with the audience at The Nash. 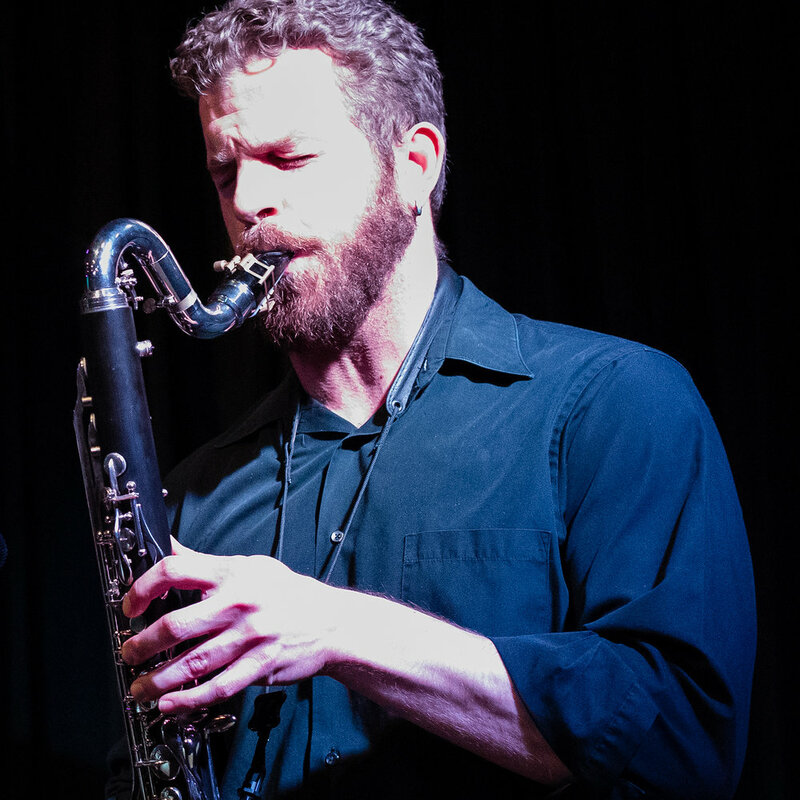 Eric Rasmussen – alto sax, Mary Petrich – tenor sax, Adam Roberts – tenor sax, Keith Kelly – baritone sax, Zach Gillespie – cornet, Jeff Libman – guitar, Gabe Hall-Rodrigues – accordion, Russell Schmidt – piano, Ben Hedquist – bass, and Connor Sample – drums.